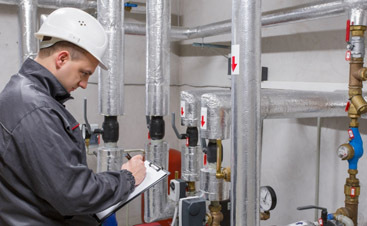 Valley Mechanical is dedicated to making sure your commercial building has the most efficient, cost effective heating and cooling. We want your employees, tenant, and customers to be comfortable. 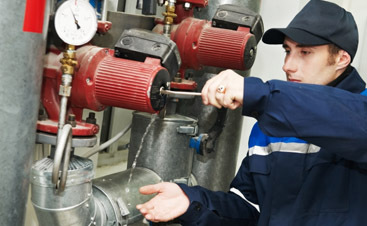 We perform regular maintenance checks and tune-ups and can perform a systems operations analysis to avoid breakdowns, and avoid unexpected repairs. We also perform duct tests to see if you are paying more for your energy bills than necessary because your system is leaking air. Summers in the Bay Area can swing from cool in the morning to blazing hot in the afternoon, especially inland No matter how efficient your system is there will always be people who think it is too hot or too cool in the office. We’ve put together a small list of tips to stay cool in the office. Drink plenty of liquids. Yes, your mother was right. Being properly hydrated will help you feel cooler. Dress in layers. If you keep a sweater or shawl at your desk that you can put on or shed as needed is a great way of regulating your temperature without fiddling with the thermostat. If you are wearing shorts or a skirt, an extra layer can be used as a little blanket too. using a small personal fan at your desk can help you feel cooler while not freezing out the rest of the office. Flexible work hours. If your building is unbearable in the late afternoon, first call Valley Mechanical to get your system working it’s best, and then see if you are able to come in early so you can leave early to avoid the peak hours of heat. You might end up beating some traffic too! 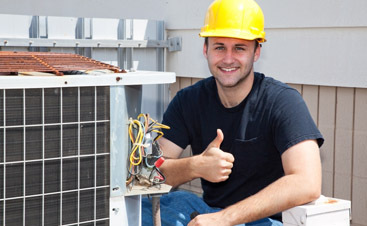 Valley Mechanic is San Jose’s go-to commercial air conditioning heating company. Call and get your building on a regular schedule for maintenance.